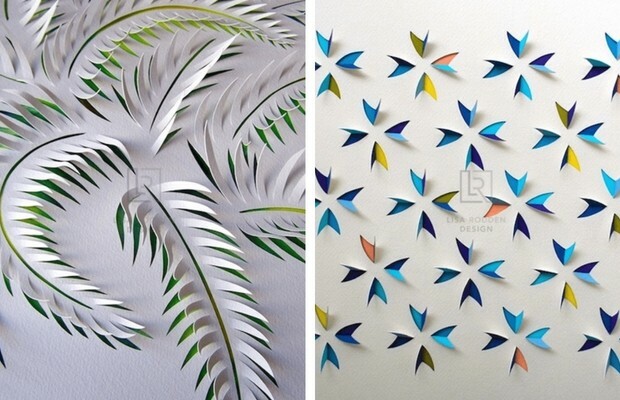 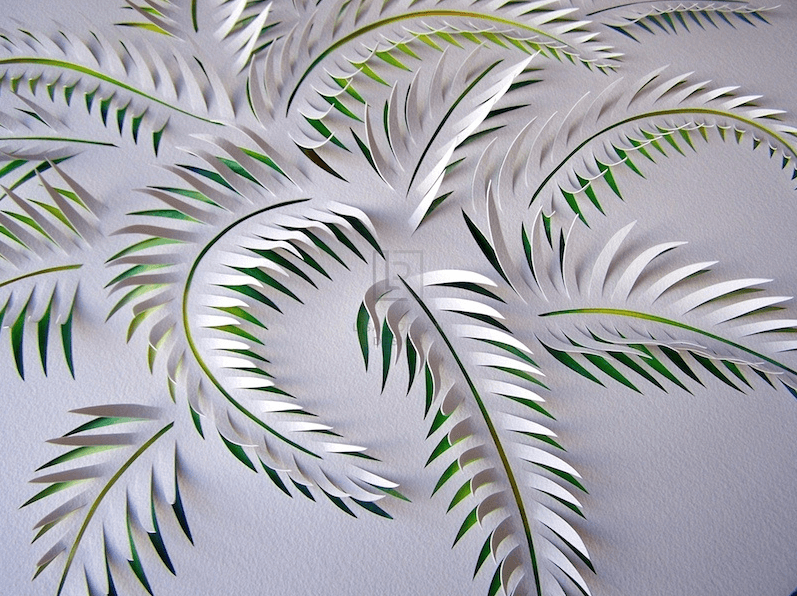 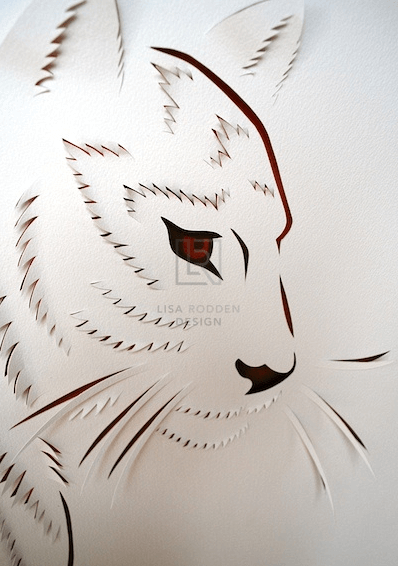 Lisa Rodden is a master paper art artist. 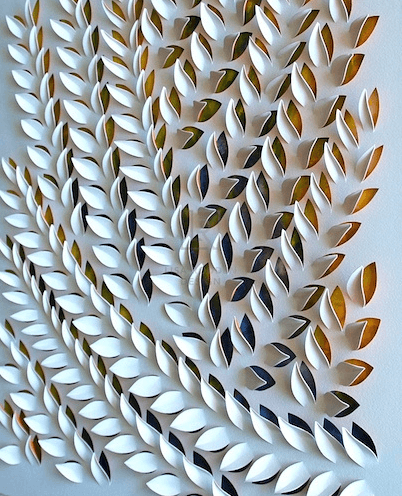 We wrote about this method of art a few times before like Gunjan Aylawadi and his rolled paper art work, and some others. 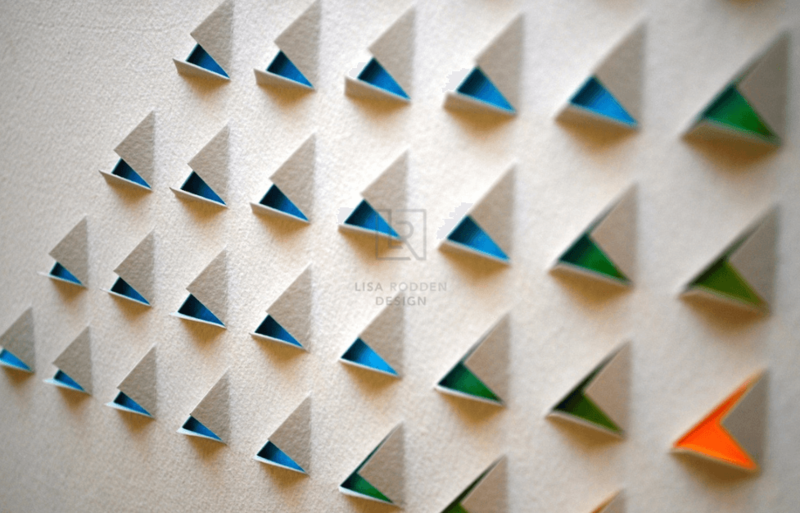 But it’s easy to see that Lisa has a style of her own and her creations really sets her apart from the pack. 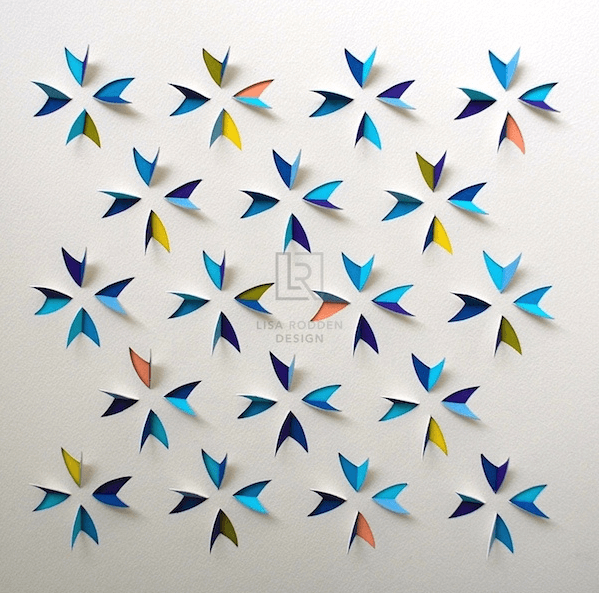 The Sydney based artist has been creating art ever since she can remember and she is well taught and trained artist specialising in sculpturing, drawing, watercolors and even oil paintings. 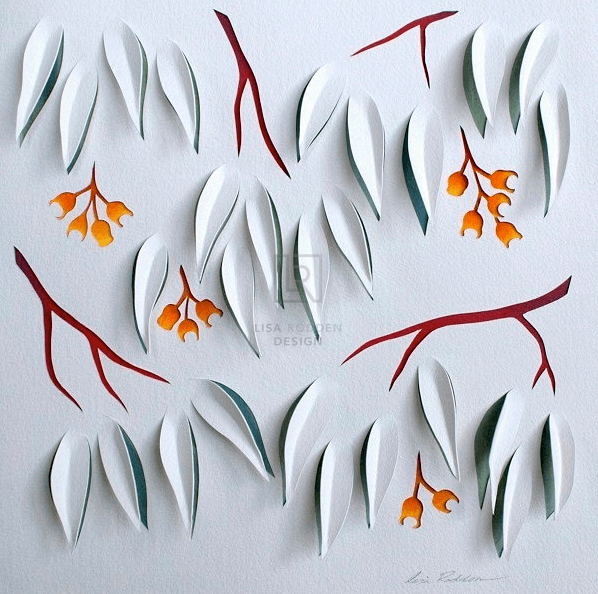 Lisa is a well known artist in both Australia and across Europe and because of her long history working with interiors this gives her good knowledge about the psychology of colors and mood. 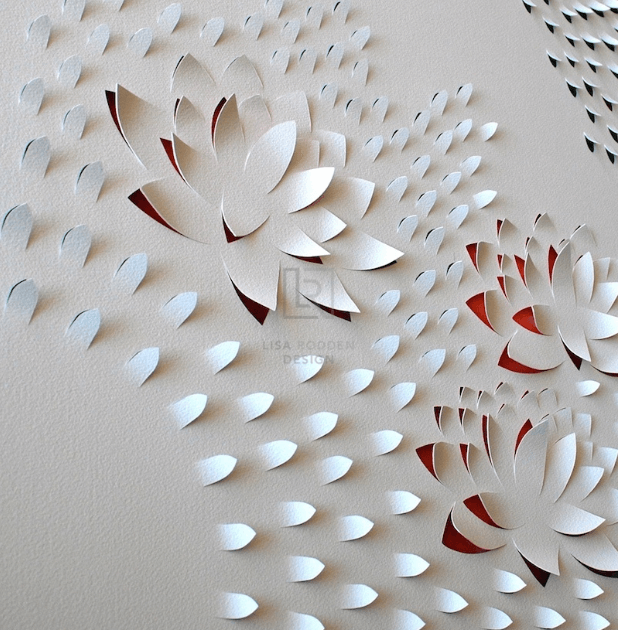 Basicly her paper art creations fits perfectly within the space they are presented. 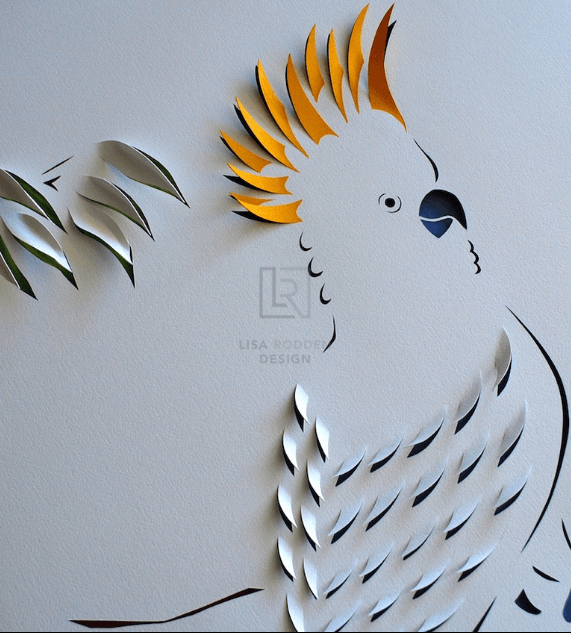 Lisa draws her inspiration from travelling and other forms of art from North America and Europe to even Morocco and parts of Asia. 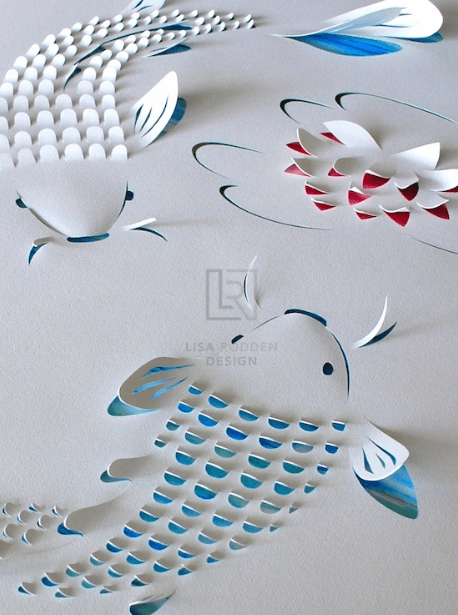 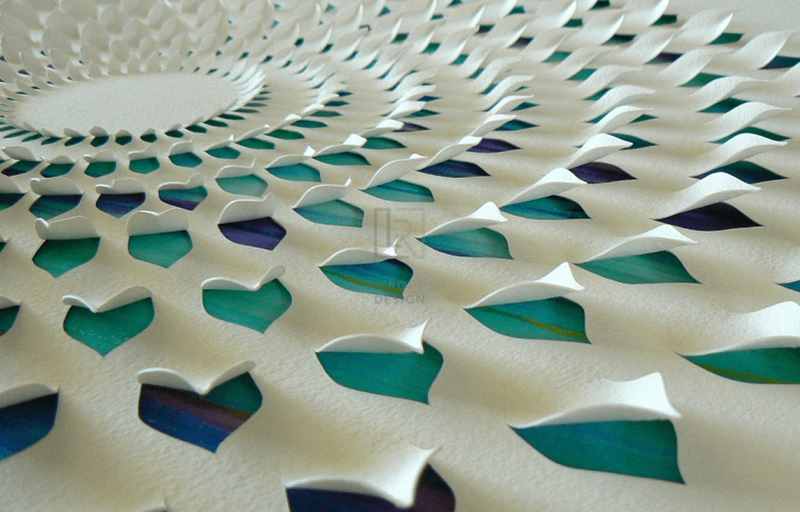 If you found Lisa Rodden paper art beautiful as we did, please share with your art loving friends.